A 3-man delegation representing the African Public Relations Association (APRA) has met with the FPRO, ACP Frank Mba at the Police Force Headquarters, Abuja, to congratulate him on his appointment as the Force PRO. The delegation was led by Mr Edward Adebanjo, the MD of Publics group of companies, who represented the APRA President, Mr Yomi Badejo-Okusanya. into the Police "Public Relations". 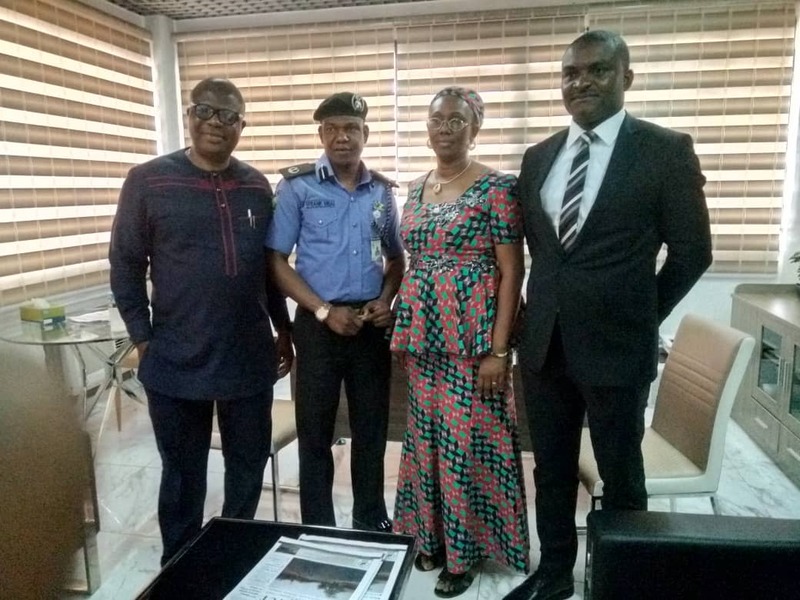 A visibly elated Mba said he was happy to be associated with APRA and promised to ensure the inclusion of APRA on the board of the Police PR School. "I know Nigerian Institute Of Public Relations is on the board, but I feel there's a need to include APRA, and that is what we will be pushing for to get the best from the profession. We will also be needing your expertise to train our staff and encourage them to be members of NIPR and APRA ".